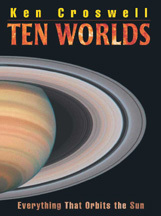 Published on Astronomy.com (February 18, 2005). A cloud of gas in the Virgo cluster may be the first dark galaxy ever found, say astronomers in Britain, Australia, Italy, and France. The mysterious object has one-tenth the Milky Way's mass but consists of hydrogen gas and dark matter--with no detectable stars. “If we can pin down what it is, it'll be an interesting clue to galaxy formation," says Martin Rees of Cambridge University, who was not part of the discovery team. "It could be a dark halo where, for some reason, some of the gas was swept out or the gas is more spread out than in a typical galaxy." According to current ideas of galaxy formation, dark-matter halos merged in the early universe; gas settled into these dark halos and turned into stars, thereby giving birth to luminous galaxies like the Milky Way. Robert Minchin, Jonathan Davies, and Michael Disney of Cardiff University in Wales and their colleagues recently made follow-up radio and optical observations of the object, which they first spotted five years ago. Named Virgo HI 21, the cloud was discovered because its hydrogen atoms emit radio energy at a characteristic 21-centimeter wavelength. The waves were first detected by a radio telescope at Jodrell Bank in England, then by the Arecibo facility in Puerto Rico. The redshift of the 21-centimeter radiation indicates the cloud resides in the Virgo cluster of galaxies. The Virgo cluster marks the center of the Local Supercluster, the enormous structure of galaxies whose fringes include the Milky Way and Andromeda galaxies. If the cloud is at the Virgo cluster's distance of 52 million light-years, it is roughly 50,000 light-years across, about half the diameter of the Milky Way's starry disk. The strength of the 21-centimeter radiation indicates the cloud harbors 200 million solar masses of atomic hydrogen--about one-tenth the Milky Way's supply. But the cloud's total mass is much greater, implying that, like most galaxies, including our own, it consists primarily of dark matter. Astronomers think dark matter consists of exotic subatomic particles that exert gravitational force but do not otherwise interact with ordinary matter. 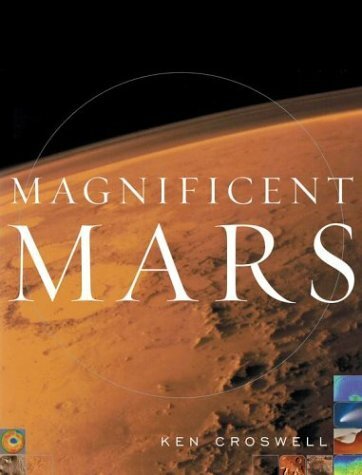 Minchin's team estimates the cloud's mass is at least 90 billion Suns. The astronomers reached this conclusion because hydrogen atoms in the cloud move relative to one another at 220 kilometers per second (about half a million miles per hour). If the cloud had less than 90 billion solar masses, its gravity would be too weak to hold on to such speedy atoms. A normal Virgo galaxy having such a mass should shine at 12th magnitude and be easy to see. But the astronomers used the 2.5-meter Isaac Newton Telescope in the Canary Islands to obtain deep images at blue, red, and near-infrared wavelengths--and failed to see a galaxy. This means the object emits no more than 100 million solar luminosities. For comparison, the Milky Way gives off over 100 times more light than this. The mass-to-blue-light ratio of the object is over 500--at least 10 times that of the Milky Way. "This may be a dark galaxy that has failed to form stars because the low disk surface density prevents fragmentation of the gas," write Minchin's team. Previously, astronomers have suggested galaxies cannot give birth to stars in regions where the surface density of gas falls below 1020 hydrogen atoms per square centimeter--about the area of one side of a sugar cube--because the gas is too diffuse to clump together and form stars. The Virgo cloud's mean density is about half this threshold, 4 x 1019 atoms per square centimeter. Martin Rees would like to know whether the dark object is rotating faster than the typical galaxy. "Is this a system where the gas has more angular momentum than average?" he asks. "There are known to be a class of galaxies which have a low surface brightness--there's one called Malin 1, for instance--and they are perhaps galaxies which have an above-average spin, and therefore the disks end up with a larger radius and a lower surface density than average,” explains Rees. “One question is whether a system like this could be a more extreme version, where the halo was spun up much more than average; therefore, the disk doesn't get as small as average and has a surface density below the threshold that triggers star formation." If Virgo HI 21 is a dark galaxy, its existence does not significantly raise the universe's estimated mass. Considering the volume of space the team and other astronomers have searched, Minchin and his colleagues say the quantity of matter in such dark galaxies probably amounts to only about 1 percent of that needed to stop and reverse the universe's expansion. Astronomers have reported discoveries of other dark galaxies in the past--but these claims met with equally dark fates. In 1989, for example, radio astronomers Riccardo Giovanelli at Arecibo and Martha Haynes at Cornell University found a hydrogen cloud in Virgo that seemed to be starless. They claimed it was a protogalaxy, but optical observations soon revealed it as a small irregular galaxy. Minchin and his colleagues hope their dark galaxy fares better. Their paper, "A Dark Hydrogen Cloud in the Virgo Cluster," will appear in a future issue of Astrophysical Journal Letters. 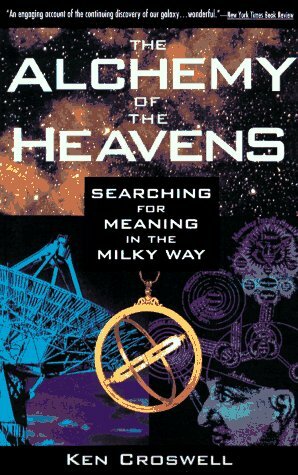 Comments Rees: "I think it's an interesting observation and a clearly written paper where they are aware of all of the obvious uncertainties because, as they say themselves, there have been lots and lots of searches for these so-called unborn galaxies, and the earlier candidates have either proved to have stars in them or proved to be disrupted galaxies, and they've tried to rule out those options in this case." 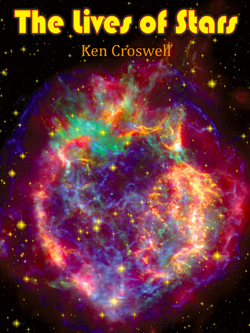 Ken Croswell is an astronomer in Berkeley, California, and author of a book on cosmology, The Universe at Midnight. 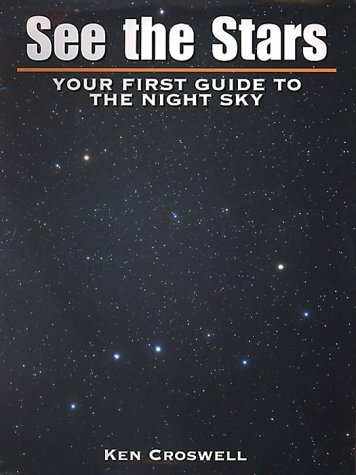 "The Universe at Midnight is vastly entertaining and enjoyable, as well as informative." --Sir Patrick Moore. 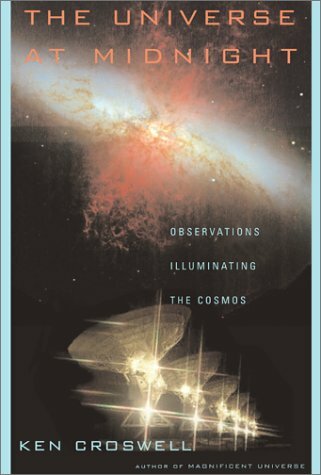 See Patrick Moore's full review of The Universe at Midnight here.